Smart Businesses Demand Detailed Marketing Tracking! Phone Calls 80% of B2B sales happen over the phone. Track the source of phone calls from PPC, SEO, websites, print, and more. Web Form Submissions Inbound traffic is expensive. You'll need to undertand conversion rates, your return on advertising spend and other metrics to help you Track the Return on your marketing investment. Custom Reporting You have data coming at you from multiple systems, including your website, email marketing tools, advertising portals - we'll help you get a clear picture of your analytics to give you the data to make better decisions with our custom marketing reports. Marketing Budget Allocation We'll help you to understand your lead flow and the source of your most profitable clients. By tracking the source of your leads and their resulting sales you'll be in control of your marketing spend. From there we can help with building a marketing budget based on your results. Call now and we’ll get you started! Free Marketing anaysis Once we help you tie your lead flow together and configure your analytics account we'll provide you with a snapshot of your current marketing and where you can improve. Increase Revenue By tuning your marketing spend based on the top converting lead sources you'll save money and increase the number of leads with the same advertising spend. Online or offline sources Track more than just your website. We'll help you track billboards, Yellow Pages, Trade Shows or anywhere else your phone number appears. We'll get you started with 10 unique phone numbers For most people this should get you tracking your leads with a high level of granularity. If you need more, we can help with that!  Lead Source Tracking Track inbound calls from Social Media, Email Marketing, Organic SEO, Google PPC or any traffic source. We'll help you determine the ROI of your online marketing. Marketing is expensive, don't waste money on traffic sources that don't pay off. By understanding your top performing lead sources, you'll save money and generate more qualified leads. 80% of Business-2-Business Lead Generation is over the phone - make sure you track it. You can't just ask your customers where they heard about you. Having a lead source on your intake form called - "Internet" is not spending your marketing money effectively. The big guys have been doing it forever, now you can finally shape your marketing decisions with real data. Ever wanted to know just how effective your SEO company really is? We can prove and measure their effectiveness. 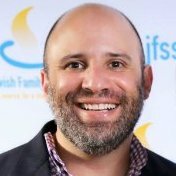 Was that trade show really effective? 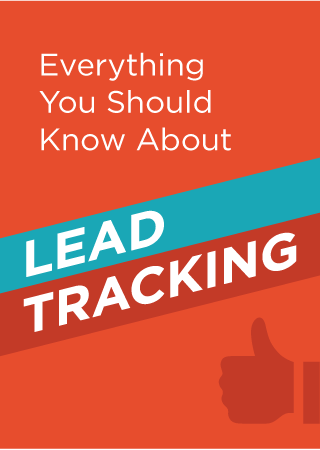 If you track your inbound leads automatically, you'd know even if they call 6 months from now. Track Social Media effectiveness and the value of a visitor from Facebook, Twitter, Pinterest or any social media site. Assign phone numbers to lead sources like print ads or yellow pages to really see how effective they are as advertising sources.